A HUGE thank you to everyone who came out to our VERTIGO Re-Opening at the store this weekend. In addition to re-showing some of my favorite paintings, we have also been cleaning house a little in preparation for our warehouse expanding a little bit to make room for some new merch and equipment! 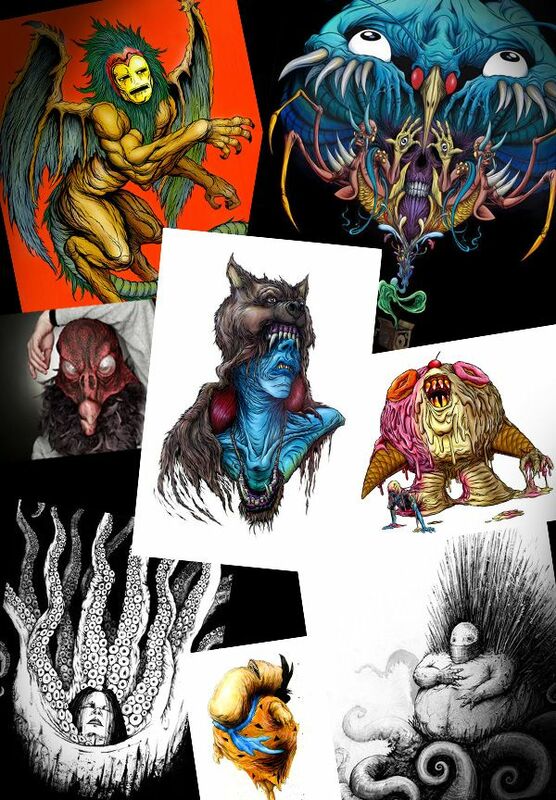 So that means we unboxed a bunch of one-of-a-kind ORIGINAL PAINTINGS & drawings from myself, SKINNER, Dave Correia, and even some photos from Chloe Rice, to put up on the webstore. (and we are having an "OOPS" Print sale this weekend at the Oakland store but I will send out a separate email for that this week). So CLICK HERE and spend a few minutes to take your eyes Windows shopping. Or Mac shopping...ZING! 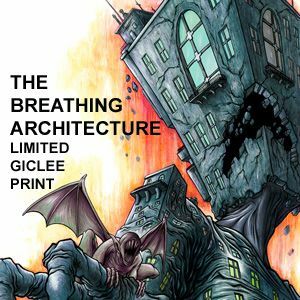 Meanwhile, we have a few of the new "BREATHING ARCHITECTURE" Colorway 2 Limited Prints left, so jump on that NOW! Or forever hold your breath.